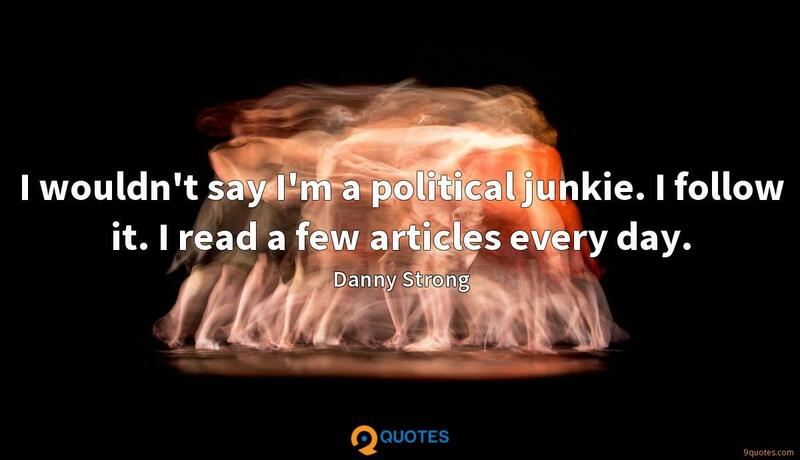 I wouldn't say I'm a political junkie. I follow it. I read a few articles every day. 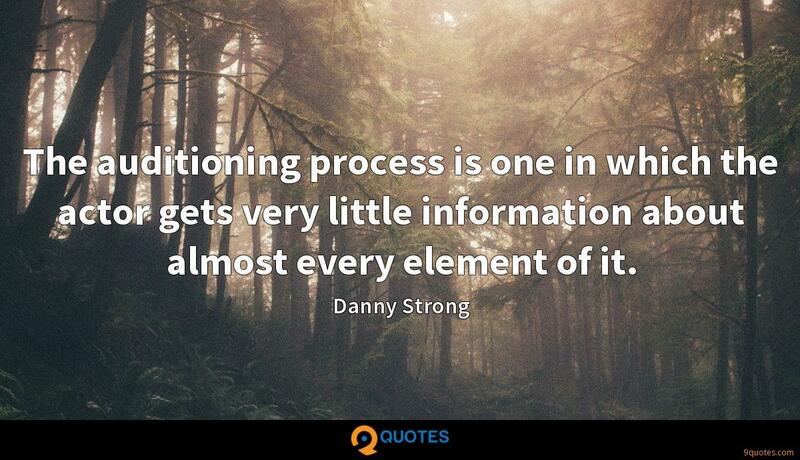 Danny Strong Quotes. 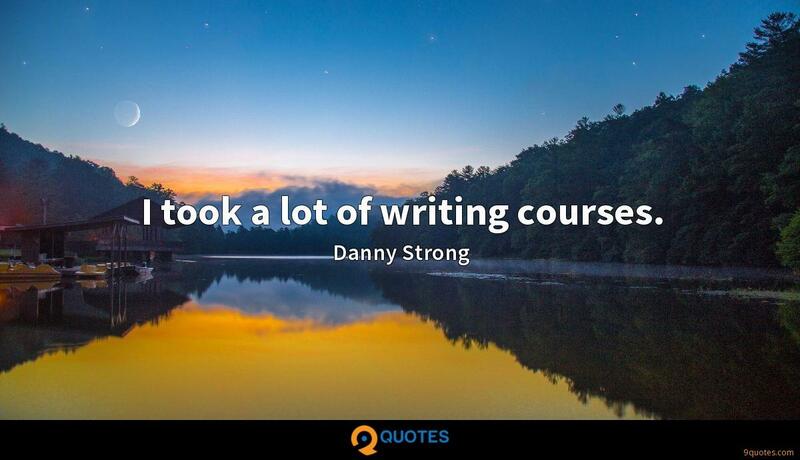 9quotes.com, 2018. http://www.9quotes.com/quote/danny-strong-211858, accessed 24 April, 2019. 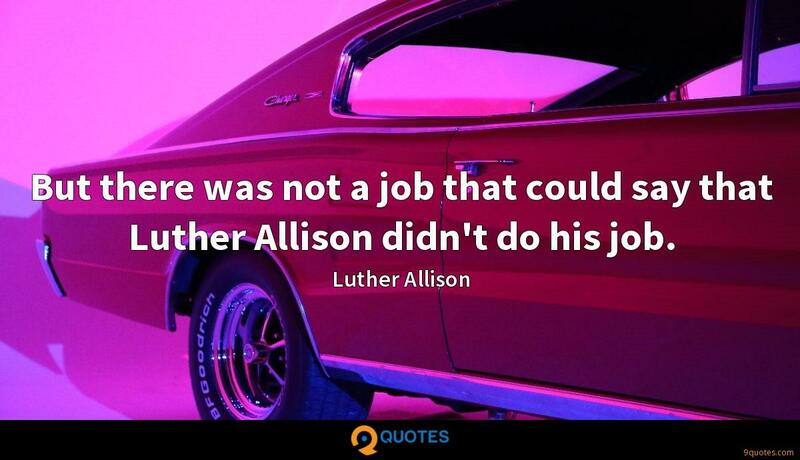 But there was not a job that could say that Luther Allison didn't do his job. I don't know what they'll say when I die. 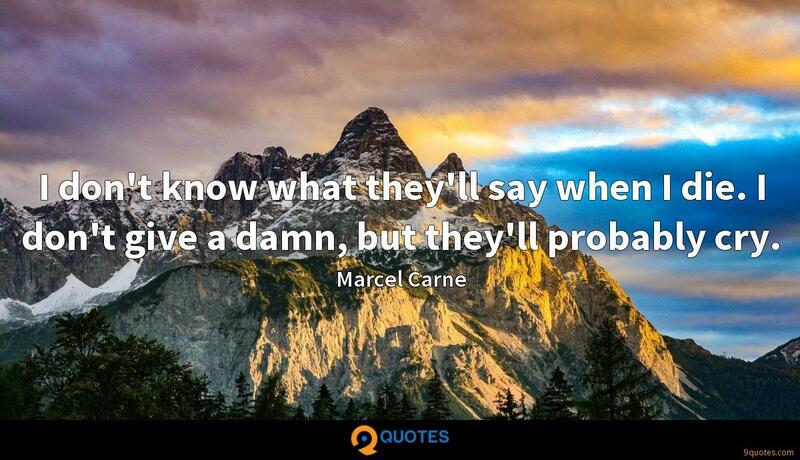 I don't give a damn, but they'll probably cry. 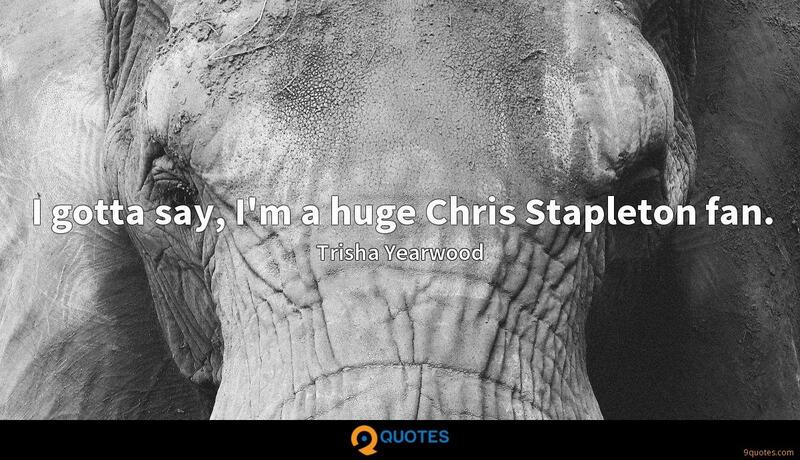 I gotta say, I'm a huge Chris Stapleton fan. People's genes can say a great deal about their health. There are genes that reveal an increased likelihood of getting cancer, heart disease or Alzheimer's. 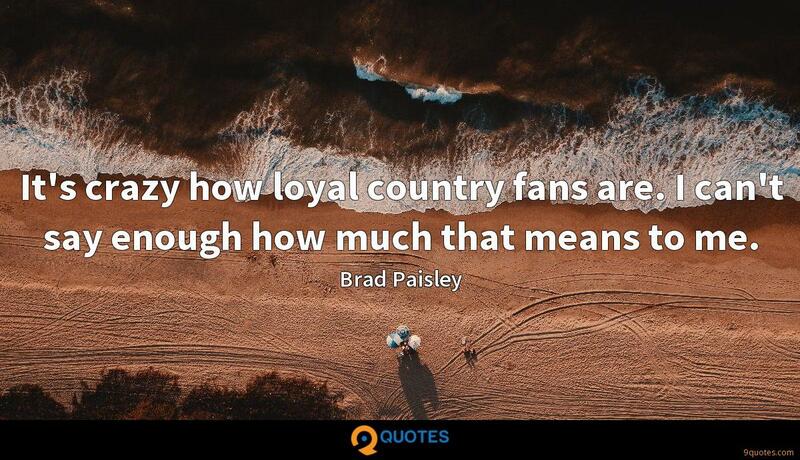 It's crazy how loyal country fans are. I can't say enough how much that means to me. I took a lot of writing courses. 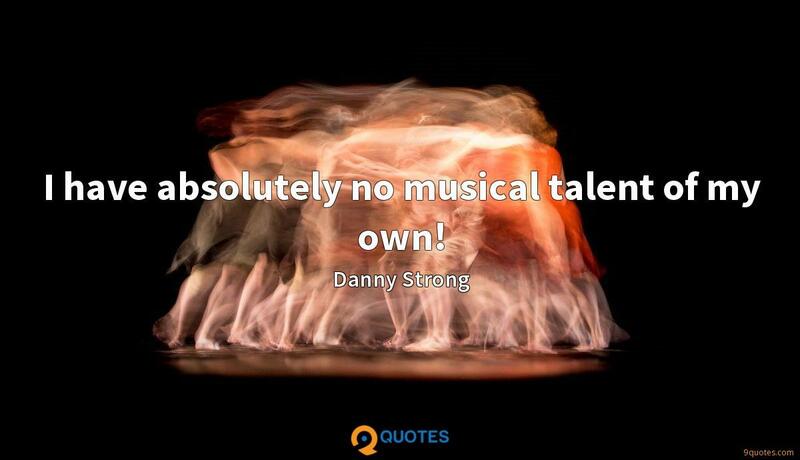 I have absolutely no musical talent of my own! I was alone a lot as a kid, because my parents were divorced. The auditioning process is one in which the actor gets very little information about almost every element of it. My strangest auditioning experience was when I was reading for a TV show, and right when I started the audition, the casting director left the room and yelled at me from the hallway to keep reading.